Established in 1989, and celebrating its 30th year in 2019, the Australian International Music Festival is one of the biggest and best music festivals in the southern hemisphere. 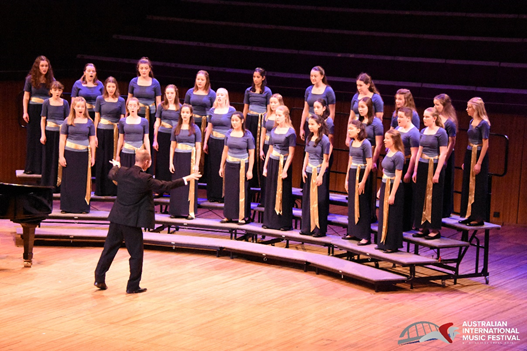 With 1000+ participants each year, the week-long festival takes place in late June or early July, attracting instrumental and choral ensembles from Australia, the USA, China, Europe, Singapore, Japan and New Zealand, who come to the festival for a once in a lifetime musical, educational and cultural experience. This is an educational experience aimed at providing young people with incredible performance opportunities at iconic Sydney venues, as well as educational workshops with world-class clinicians at the Conservatorium of Music. 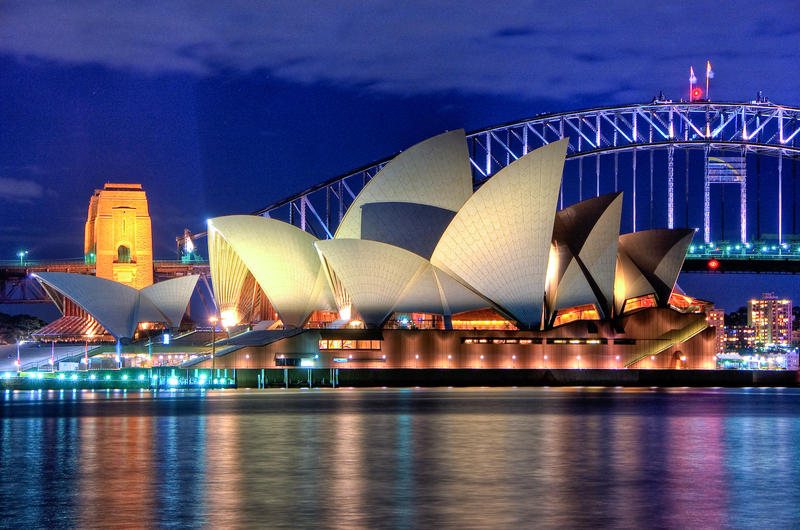 VENUES: Sydney Opera House, Sydney Town Hall, Angel Place City Recital Hall, St James’ Church, Darling Harbour and more. The Australian International Music Festival prides itself on professional quality performance venues. All venues are premier performance venues in Sydney and regularly performed at by ensembles such as the Sydney Symphony Orchestra. Walking through the backstage of The Concert Hall at Sydney Opera House or Angel Place and seeing the posters on the wall leaves many students in awe of those who have played before them. The Australian International Music Festival provides adjudicated performances where constructive feedback is given along with Gold, Silver & Bronze awards based on achievement. Talk to the International Faculty and gain some insight into their thoughts and comments. The Massed Choir is a highlight for all Choristers. Every choir joins together for massed rehearsals with the International Choir Faculty and Choirmasters to put together works for the Command Performance. Rehearsals take place in Sydney’s St Stephen’s Church. It doesn’t matter where in the world we are from or how we say hello. We all share one passion – music making and music education. Perform your repertoire, favourite warm-ups and traditional Aussie Music written by Australian Composers with another ensemble from another part of the world. These rehearsal and cultural exchange sessions have proven to be some of the favourite experiences from the Festival. The look on the students faces as they experience a different culture through a common language is everlasting and the staff have just as much fun as the students! Attend workshops with an International Music Faculty especially flown in to suit the needs of you, your ensembles and the Music Festival. You select how many workshops that you would like to attend. The rewards are lasting as you repeat phrases and reminisce in future rehearsals back at home. Sydney Australia is a tourist’s heaven. Whether you want to climb the Harbour Bridge, take a boat tour of the harbour, day trip to the Blue Mountains, learn to throw Boomerangs and play Didgeridoos or extend your trip to travel to the Great Barrier Reef, it is all possible. Some of our Sydney favorites include Taronga Zoo, a harbour cruise or a trip to iconic Bondi Beach. Anything is possible, the dream starts with you! The week is not just about making music, it’s also about making friends! Students, teachers and faculty alike get to know each other well during the week, and the after party is the perfect place to cement those bonds, celebrate achievements, and reflect on a wonderful and life-changing week in a fun and relaxed environment. The Australian International Music Festival is produced by World Projects South Pacific. Specialising in custom music tours for schools, and the production of numerous music festivals around the world, creating lifelong experiences through a love of music is a passion at the heart of everything they do. 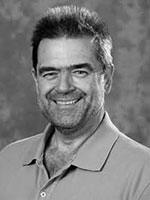 Chris Gibbs is the Festival Director / Managing Director of World Projects South Pacific and has been associated with the company for 15 years. Chris has a music background and has performed in various International Music Festivals such as the Monterey Jazz Festival (USA), Northsea Jazz Festival (Netherlands), Edinburgh Jazz Festival (Scotland) and Montreaux jazz Festival (Switzerland). His life changing experiences as a young musician and his love of music and travel is evident in the dedication he has to producing world class festivals and custom tours. His meticulous eye for detail allows him to create experiences which students take with them throughout their lives. For custom tour enquiries email experience@worldprojects.com.au or call +61 (0) 2 9453 5188. Dr Ralph Hultgren AM is the Festival Artistic Director. He resides in Newmarket, Queensland, and has a wife, Julie, and five children. His professional music career has spanned a number of decades and includes work as a trumpet player, composer, conductor and teacher. 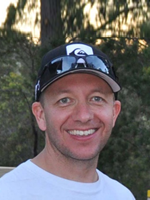 Dr Hultgren has held tenured positions at Queensland Conservatorium Griffith University and the Queensland University of Technology, where he lectured in Composition, Conducting, Music Education and Instrumental Music Pedagogy. He currently holds an adjunct position at QCGU supervising postgraduate candidates in composition, conducting and music education. Dr Hultgren’s conducting credits include the direction of musicals, operettas, studio recordings for radio, television and disc, and the concert stage. He has premiered a number of his own works in Australian and internationally and conducted widely across Australia, the Asia Pacific region and the United States of America. Dr Hultgren has been invested into the Order of Australia as a Member in the General Division (AM). This esteemed national honour sits alongside his professional awards that include being made Patron of the Maryborough Music Conference, Australia’s largest music education event, and becoming a recipient of the Midwest Clinic International Award, in recognition of his international contributions to music education, the award being presented by the Board of Directors of the Midwest Clinic at Chicago. Dr Hultgren is a founding member of the Australian Band and Orchestra Directors’ Association, and was award the organisations Citation of Excellence to join with the Life Membership already bestowed upon him by ABODA. Other faculty members are typically Heads of Departments, University Directors, Presidents of Musical Organisations and leaders in their field.